On September 14, 2017, SESEC held a seminar on RoHS conformity assessment in Beijing. A total of more than 20 experts and representatives from ZVEI and GIZ in Germany, Ministry of Industry and Information Technology of China(MIIT), Certification and Accreditation Administration of China(CNCA), China Electrical Equipment Industry Association (CEEIA), China Academy of Information and Communication Technology(CAICT), China Electronic Standardization Institute(CESI), Fifth Institute of electronics of MIIT, China Household Appliance Research Institute(CHEARI), attended the meeting. This seminar focused on the current situation of RoHS conformity assessment. 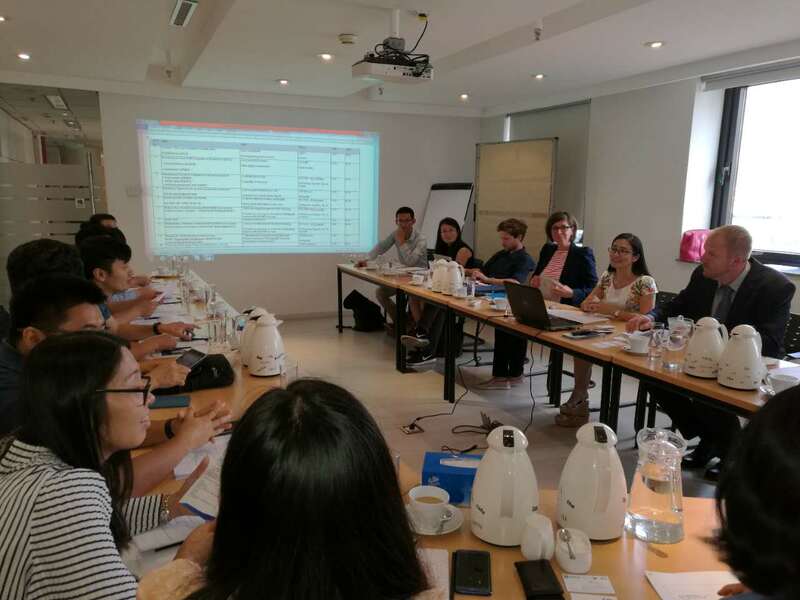 The main contents are as follows: the evolution of both EU and China RoHS regulations, introduction of regulatory requirements and conformity assessment model, introduction of DIN EN 50581 (IEC 63000) and the practical application case analysis. 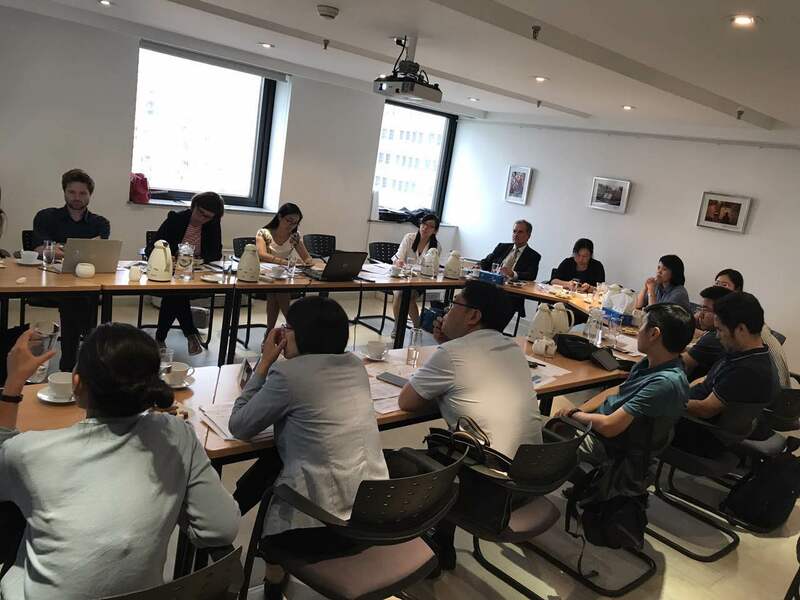 After the meeting, the participants also made in-depth exchanges and discussions on the future opportunities and challenges of the China RoHS conformity assessment. 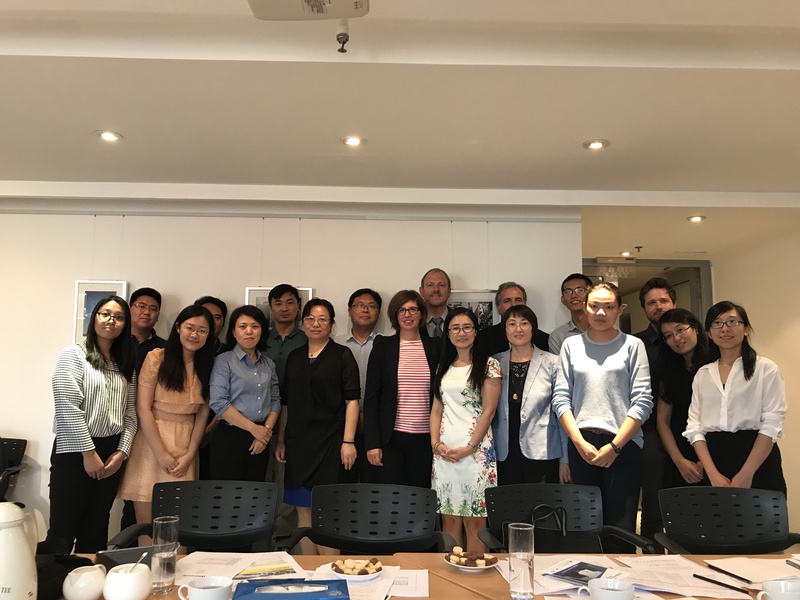 Through this seminar, China learned more about European RoHS conformity assessment model, and the European experts also had a better understanding of the latest developments in China’s RoHS regulations. China and Europe will cooperate with each other to promote the further development of RoHS regulation.